Laine/McCartney; McCartney/McCartney. Very Good. In very good packaging. 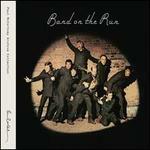 Paul McCartney & Wings-Band On The Run by Paul McCartney & Wings. Laine/McCartney; McCartney/McCartney. Fine. In fine packaging. 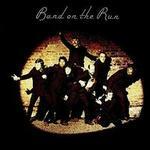 Paul McCartney & Wings-Band On The Run by Paul McCartney & Wings.